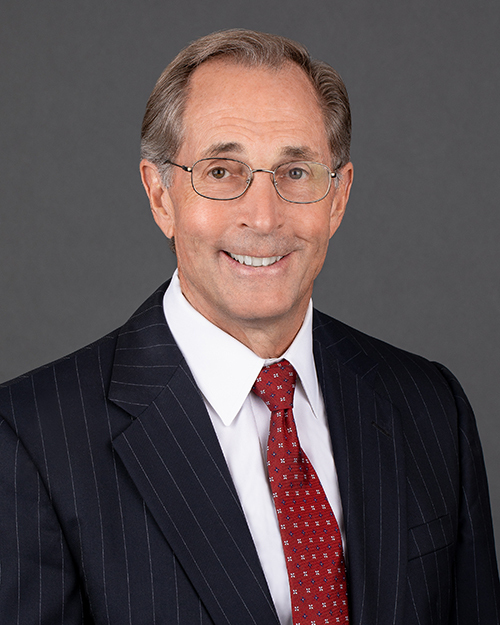 Mr. Neu is both a CPA and an attorney with over thirty (30) years of experience in mergers and acquisitions (“M&A”) of privately held companies. Mr. Neu’s extensive experience in the M&A field, combined with his accounting and tax background and experience and training at Price Waterhouse, provide a solid base for planning and structuring mergers and acquisitions (see “Client Referrals”). THE M&A LAW FIRM: 1982 – Present. The M&A Law Firm is the only law firm in the Country that focuses primarily on representing middle market business sellers. 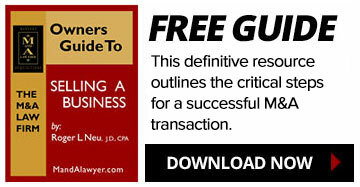 Since the founding of The M&A Law Firm, Mr. Neu has advised clients in over 200 M&A transactions. Virtue & Scheck: 1978 – 1982 Experience with litigation, bankruptcy, real estate, securities, tax and corporate/business law. Price Waterhouse & Company: 1973 – 1975 Worked in both audit and tax. Certified Public Accountant. The M&A Law Firm works with a core group of legal professionals that are highly trained and experienced in key areas of the M&A process.